You are so talented! 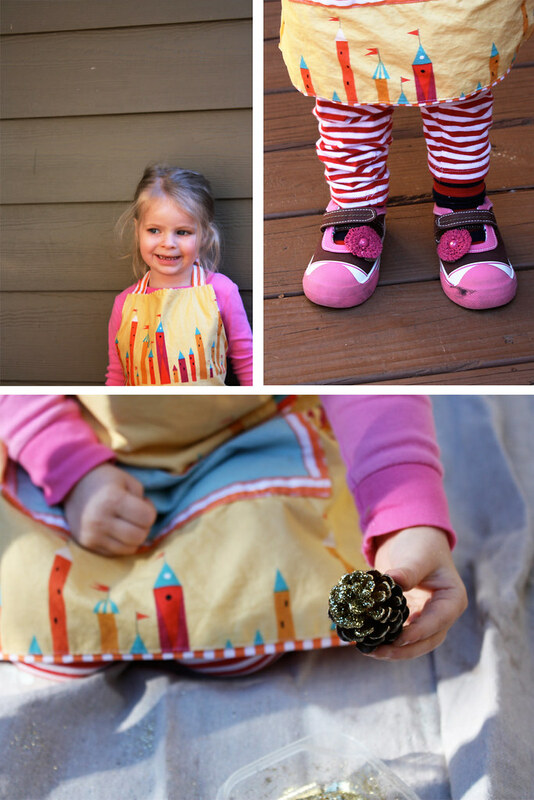 I love reading your blog and all the crafty and fun things your family does! oh this looks so great. 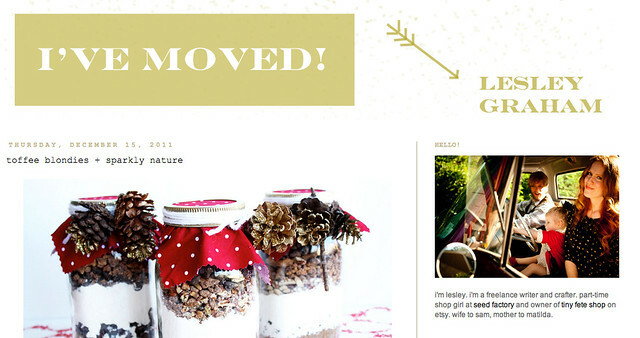 and im with you -- i love bringing twigs and such into the house and spicing them up some fun way, like your pinecones! 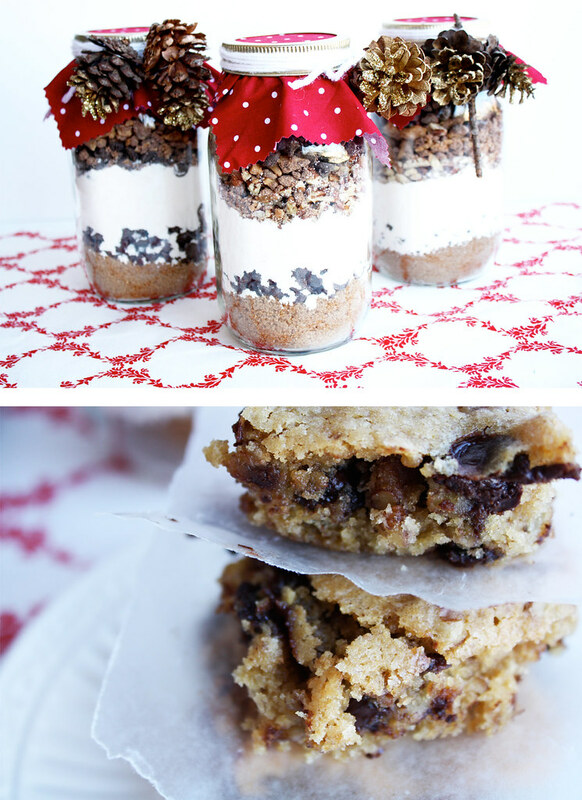 Homemade gifts can reflect your thoughts and here some of them are shown. Baby charlie so cute! 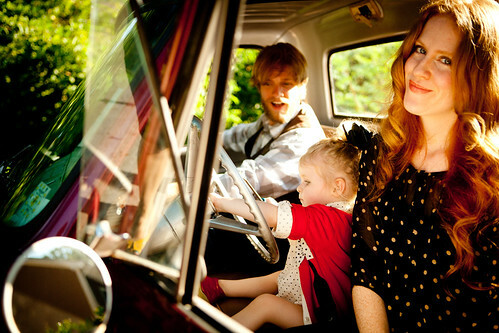 )Nice dresses and great posting! 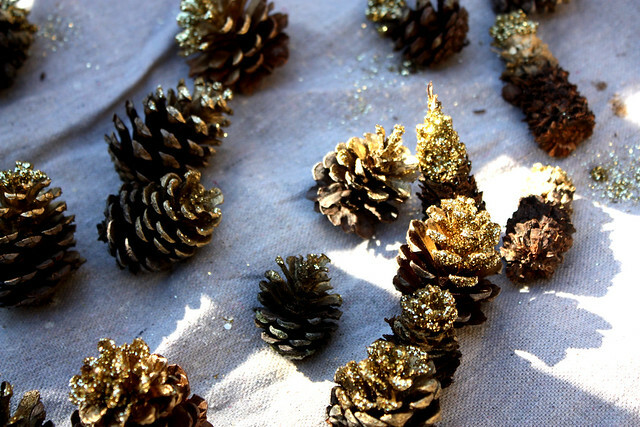 Using pine cones for adorning gifts is a great idea. You are really talented. wow you all did a great job. Holiday celebrations moments are incredible and full love. Loving the idea of decorating the gifts. I will apply it during my next visit for Easter.